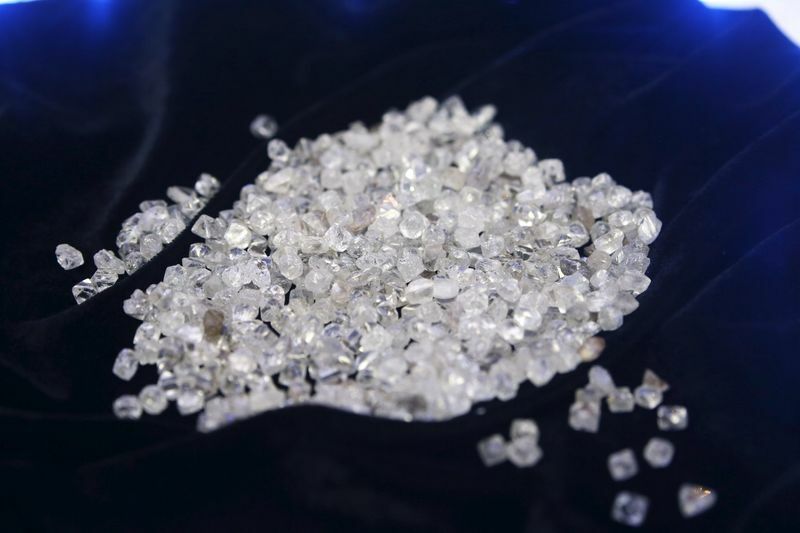 Petra Diamonds completes sale of its Kimberley Ekapa Mining Joint Venture stake - SABC News - Breaking news, special reports, world, business, sport coverage of all South African current events. Africa's news leader. The company announced in July that it would sell the stake to venture partner, Ekapa Mining for R300 million. Kimberley-based mining company, Petra Diamonds, has announced the completion of the sale of its 75.9% stake in the Kimberley Ekapa Mining Joint Venture. The company announced in July that it would sell the stake to venture partner, Ekapa Mining for R300 million. The venture includes underground mining in Kimberley. Petra Diamonds Spokesperson Gert Kloppers says the company will still keep some of its employees in the Northern Cape. “Petra still has a group office in Kimberley. So some activities will still take place in Kimberley. But our main operations are in Koffiefontein, finch in Lime Acres and then the other one is in Cullinan. So, it does make sense to have head office personnel here. So, that group will stay in Kimberley for the time being,” says Kloppers. This entry was posted on 06 Dec 2018,09:15PM at 9:15 PM and is filed under Business. You can follow any responses to this entry through the RSS 2.0 feed. Both comments and pings are currently closed.